Microloans sound interesting for a hair stylist. When you’re thinking about borrowing money, do some research. Find some options. Then, pick the one that’s right for you. 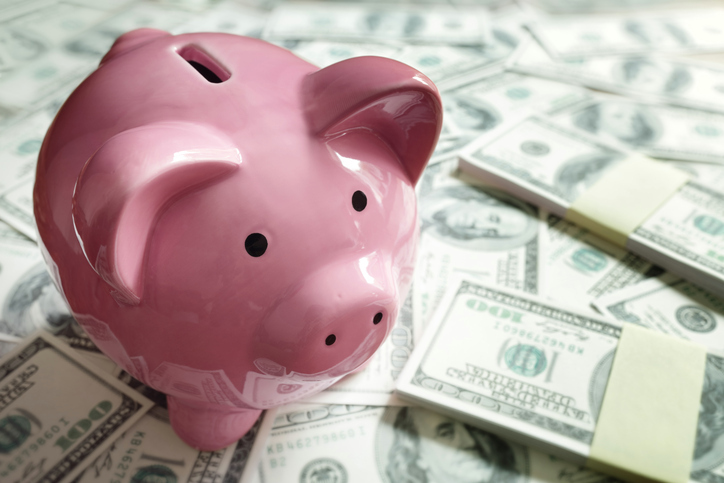 Starting a small business can be costly, but did you know that you can use crowdfunding to help alleviate some of those costs? Our latest infographic, “Is Crowdfunding Right for Your Small Business?,” shows what types of crowdfunding are available and the different benefits of each. In 2018, the United States alone raised $1,038,000 in crowdfunding. This amount is expected to show an annual growth rate of 10.4%, resulting in a total amount raised of $1,298,000 by the year 2022. From a global perspective, that amount is even higher – China raised $7,463,000 in 2018! There are three types of crowdfunding options available for your business: reward-based, equity, and debt. This entry was posted in Crowdfunding, Finance, Funding, Grow Your Business, Investors, News, Tax Issues on December 16, 2018 by rkenneth. This entry was posted in Borrowing Money, Finance, Grow Your Business, Loans, News on August 21, 2018 by rkenneth. 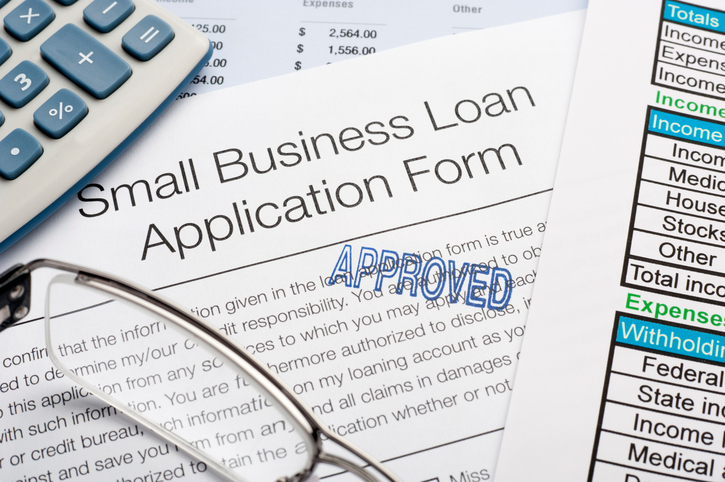 Should your startup business get a loan? Many startup small business owners take pride in pulling themselves up by their bootstraps and not using financing to get their companies off the ground. But that approach can backfire, a new study in the Journal of Corporate Finance suggests. The study, conducted by Florida Atlantic University faculty, assessed what happened to companies that took on debt during their first year of operation. 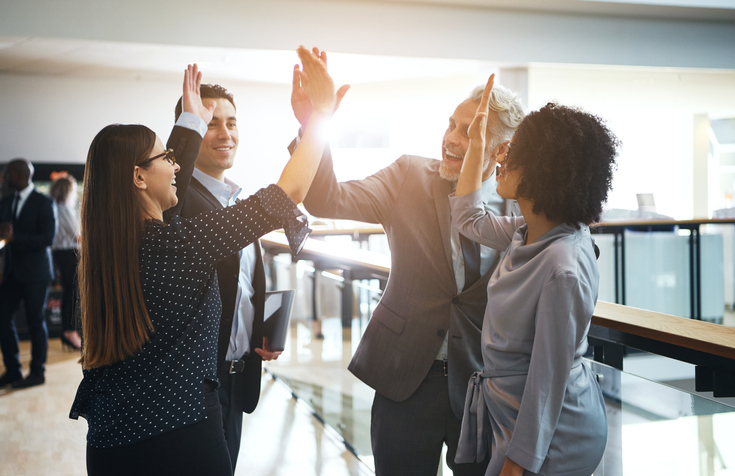 The authors discovered businesses that took on debt are more likely to succeed (as long as they use business debt as opposed to taking on personal debt). This entry was posted in Borrowing Money, Business Basics, Business Planning, Entrepreneurship, Finance, Funding, Getting Started, Loans, News on March 7, 2018 by rkenneth.